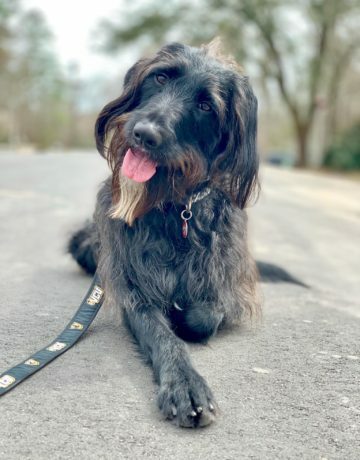 A lover of treats and belly rubs; Cash’s passion for cardio is contagious! You can find him on his favorite machine the HIITMill X or cruising on the treadmill. While he isn’t too keen on the science behind fitness, he sure knows how to put a smile on your face! In his free time Cash enjoys long walks on the beach, playing with his best friend Billy the cat, and giving kisses to strangers.